Simply Scuba is owned and primarily operated by Martin Davidson. 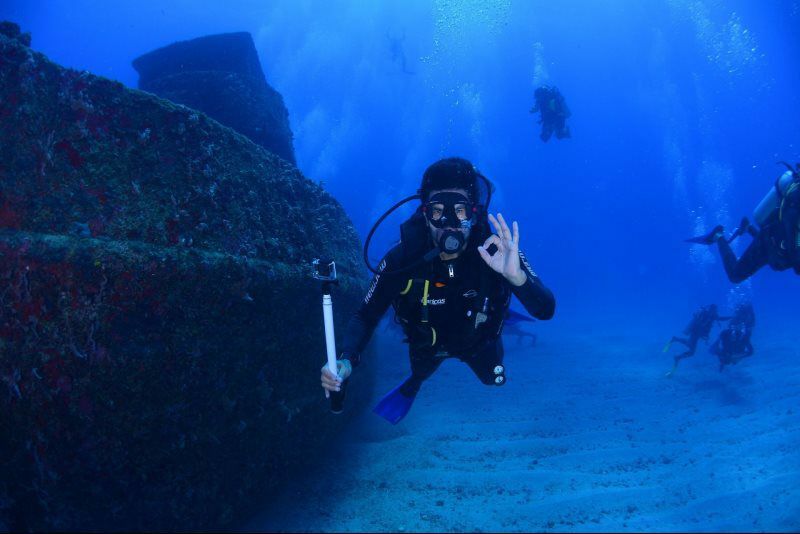 He has enjoyed diving since 2003 and became an instructor in 2009 at the completion of training at Hall’s Career Institute in Marathon, FL. He was pleased to attend the course with his daughter, Amanda, becoming the first father/daughter to complete the training side by side. Martin admits he was extremely nervous about taking Scuba lessons after a friend suggested they become certified before a planned trip to Hawaii. While he completed the training, it was a tense process. Thankfully, his love for the sport grew as his confidence and skills improved over several years to the point he decided to become an instructor by enrolling and graduating from Hall’s. Even after his success, Martin never forgot his initial uneasiness from his training, and has determined to pay special consideration to those who feel as he did. His calm demeanor, patience, and understanding combine to promote a stress-free learning experience. Martin is looking forward to meeting new people, training enthusiastic divers, encouraging the local dive community, and pursuing group travel opportunities.